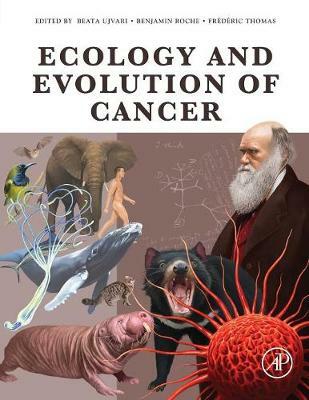 Ecology and Evolution of Cancer is a timely work outlining ideas that not only represent a substantial and original contribution to the fields of evolution, ecology, and cancer, but also goes beyond by connecting the interfaces of these disciplines. This work engages the expertise of a multidisciplinary research team to collate and review the latest knowledge and developments in this exciting research field. The evolutionary perspective of cancer has gained significant international recognition and interest, which is fully understandable given that somatic cellular selection and evolution are elegant explanations for carcinogenesis. Cancer is now generally accepted to be an evolutionary and ecological process with complex interactions between tumor cells and their environment sharing many similarities with organismal evolution. As a critical contribution to this field of research the book is important and relevant for the applications of evolutionary biology to understand the origin of cancers, to control neoplastic progression, and to prevent therapeutic failures.